A person was shot in the face in a drive-by shooting in Jamestown on Wednesday morning, according to police. The shooting happened at 1:48 a.m. at North Main and West Ninth streets. The victim was listed in stable condition at UPMC Hamot in Erie, Pa., Jamestown police said. 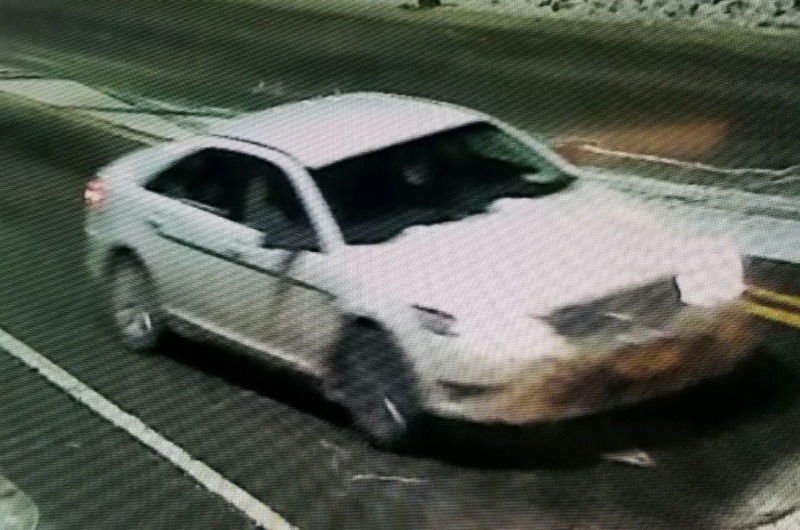 Police are looking for a four-door white or light-colored sedan captured by a city traffic camera. Investigators ask anyone with information to call 483-7537 or the anonymous tip line at 483-8477. Tips can also be submitted through the Tips 411 app. No identifying information was released about the victim.